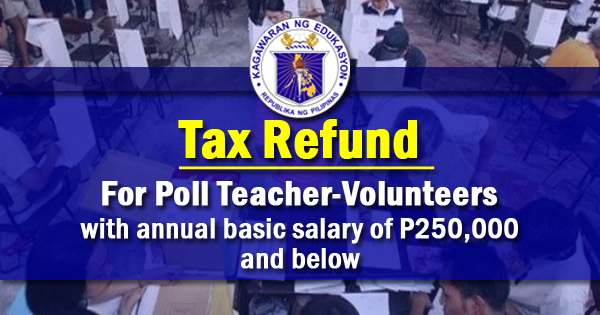 The Department of Education (DepEd) and the Commission on Elections (COMELEC) on Friday committed to ensure that volunteer-teachers, with annual basic salary of P250,000 and below, will promptly receive tax refund after the Bureau of Internal Revenue (BIR) ruled to impose 5% withholding tax on their honorarium and allowance for rendering services during the 2018 barangay and Sangguniang Kabataan (SK) elections on May 14. 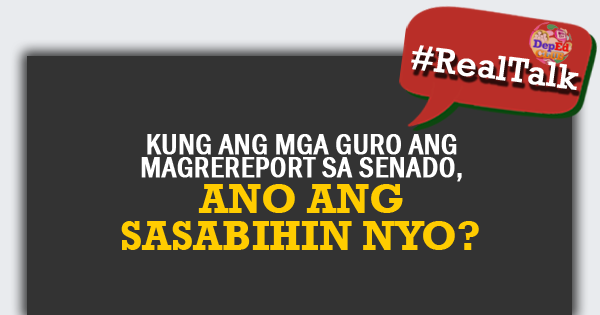 “I believe that you are aware that the BIR has already issued a ruling. . . The TRAIN Law specifies that those with annual income below P250,000 will be tax exempt. Computations were made; it will range from P300 to P350. 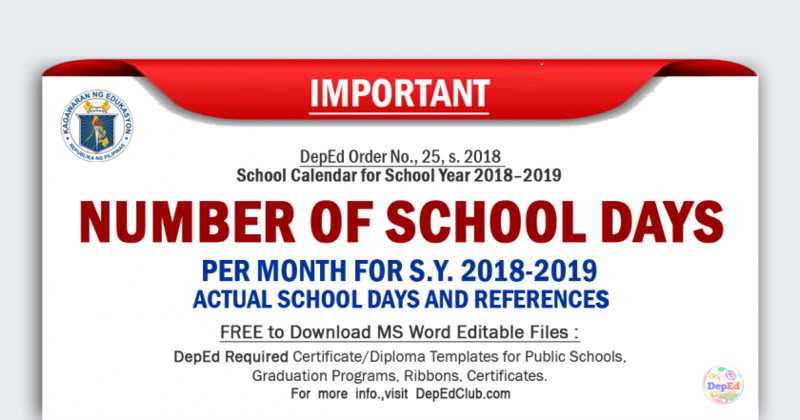 In two weeks’ time, that [amount] will be returned once our teacher-volunteers submit and have their certification of salary grade verified,” DepEd Secretary Leonor Magtolis Briones pointed out. 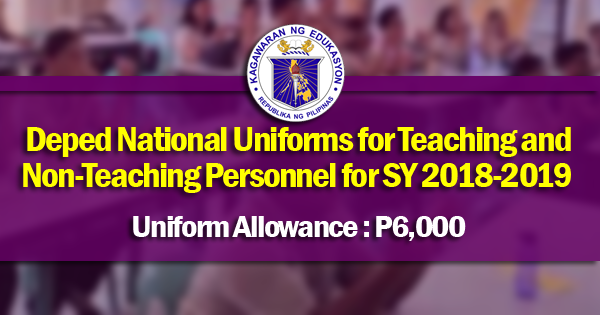 In April, the Education chief appealed to COMELEC for the increase and tax exemption of the teachers’ poll honorarium and allowance. Atty. Frances Aguindadao-Arabe, Deputy Director of COMELEC Education and Information Division, confirmed the timely return of the deducted tax in cash and encouraged teacher-volunteers to submit their sworn declaration along with their poll report on election day. She further clarified that the certification will be validated by the election officer and will not require notarization outside the polling precinct. Undersecretary for Administration and Election Task Force (ETF) chairperson Alain Pascua and emphasized that on top of COMELEC’s ongoing orientation for teachers in schools nationwide and webinar on the dos and don’ts in the conduct of their poll services, DepEd will set up the ETF and Monitoring Center at the Central Office on May 13 to 15 to serve as command center for addressing issues and problems of teacher-volunteers. “Ganoon kahanda ngayon ang mga teachers natin. . . Aside from the Central Office, we are duplicating the Election Task Force in every region. We have encouraged every regional offices, even the division offices, to organize similar task forces para suportado natin ang ginagawa ng mgateachers,” Pascua underscored.